Madeira golf holidays is the ideal destination if you are looking for a unique relaxing Portugal golf holiday with a lovely year-round climate, beautiful surroundings and good food and wine, then this Portuguese Island will really make your dreams come true. The Island of Madeira is a Portuguese archipelago located in the north Atlantic Ocean. It lies to the south west off the coast of Portugal, though due to it being situated closer to Morocco than Portugal and only four hundred kilometres from the north coast of Tenerife is what gives the island such a great year round climate. Golf holidays in Madeira are not as expensive as you may think. 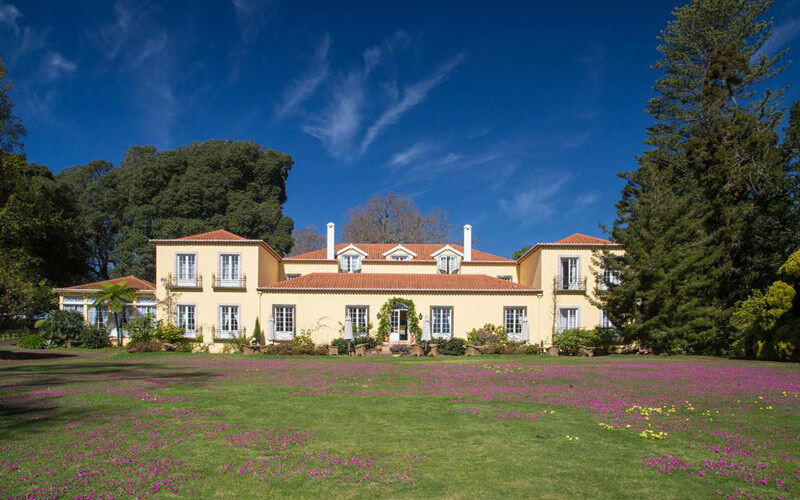 Easily accessible with it's own airport on the island that has flights from budget airlines throughout the UK; the Island offers two fantastic golf courses and a fabulous 5* Hotel – Casa Velha do Palheiro.